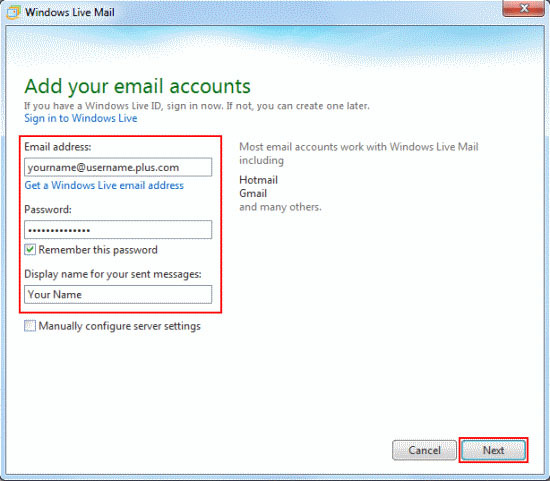 If you use Windows Live Messenger or other Windows Live services, you may see a message asking if you want to sign in using your Windows Live ID. Click No. 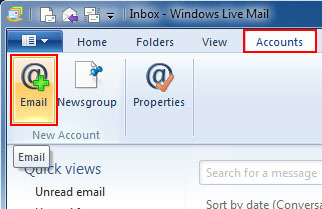 If this is the first time you've opened Windows Live Mail 2011, the Add your email accounts window will appear automatically (continue to step 2). Otherwise, go to the Accounts tab and click the Email button on the toolbar. Email address: Enter the email address you're setting up. 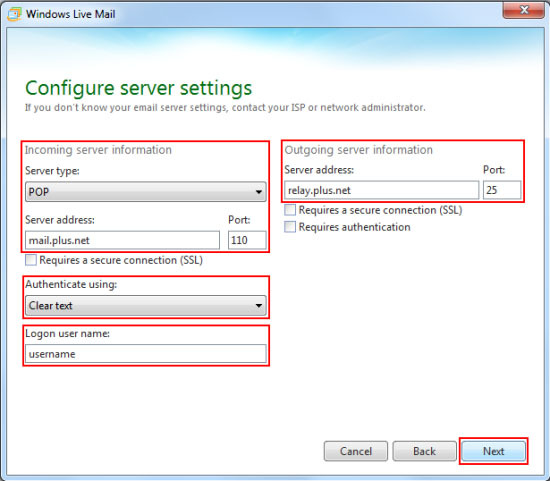 When you've done this, click on Manually configure server settings checkbox. Server address: mail.domainname.co.za where domainname.co.za is your domain name. 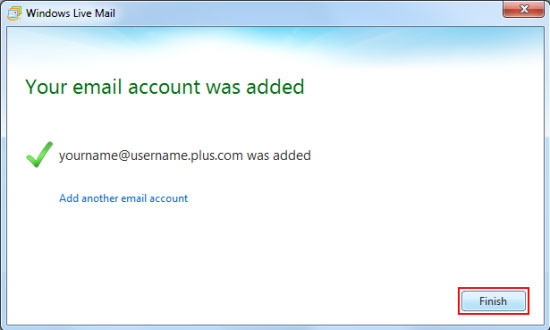 Logon user name: This is your full email address, all in lowercase letters. Server address: For a list of outgoing servers, please see Appendix A below. That's all you need to do, click Finish. Your mail account is now ready to use. 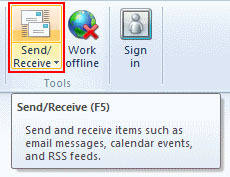 Click Send/Receive (it's on the right side of the Home tab) or press F5 on your keyboard and your email will be downloaded to your Inbox.